The Awas Yojana is the housing scheme launched by the Modi Govt. 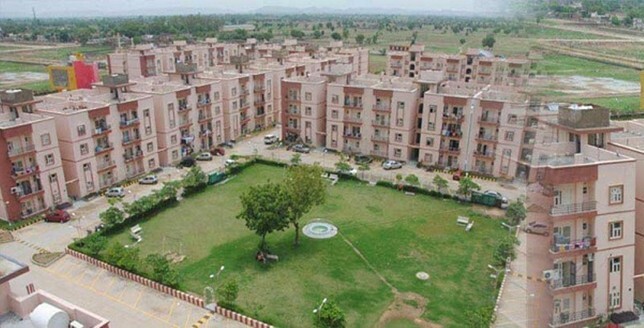 throughout the country which aims to provide housing assistance to the needy and backward people of the nation. The PMAY scheme has also been implemented in full swing in the state of Karnataka, like most other states of India. The central govt. has selected an array of cities and town where the PMAY scheme will be implemented in the country. So similarly, a list of all the cities and towns of Karnataka where the housing development will be done is chalked out and subsequent work is in progress. As per the Housing Ministry, a total of 4,041 cities all over the country have been picked for the development work. In the state of Karnataka, the total no. of cities that has been picked is 214. The cities are picked on the basis of several parameters, one of which is volume of backward and lower income population in those cities. The cities / towns of Karnataka which have been picked up for the Awas Yojana are evenly spread across all the 30 districts and four administrative divisions.